Whether you’re the sole proprietor of a single location or you operate a chain of stores, chances are you have problems shared by every small business owner: theft, unexplained inventory shortages, shoplifting, fraud, employee productivity. The list goes on and on. KMT Systems can help. We’ve spent years working with small businesses to understand the issues that concern you the most. As a leading partner with small business, KMT has developed solutions to address your everyday problems effectively and affordably. Our specialists focus on things like return on investment, operational effectiveness, and premise liability. 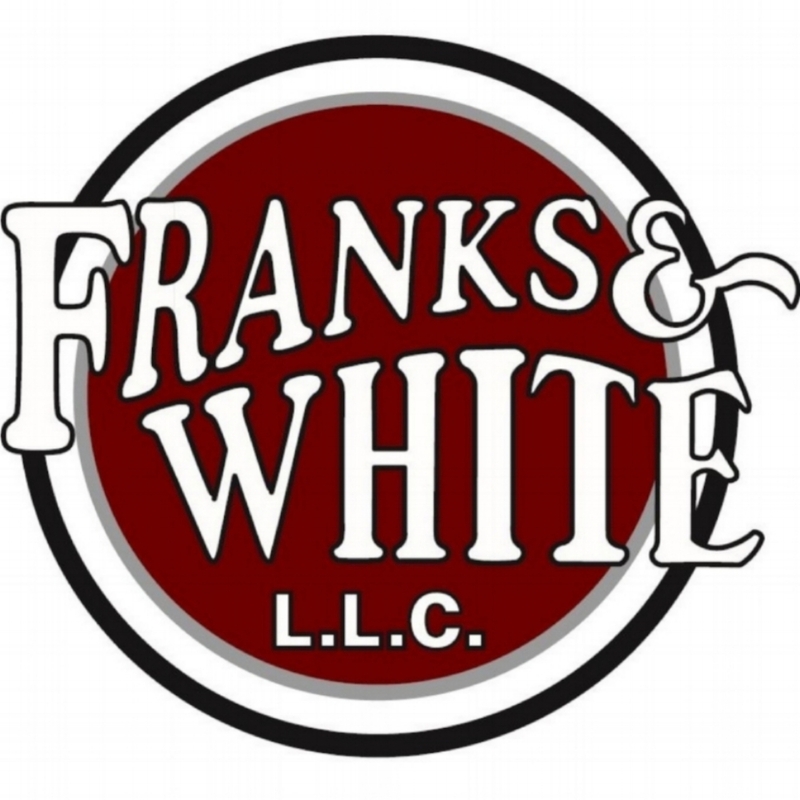 We’ll work with you to understand your needs and, with our experience, we’ll customize the right system for you. 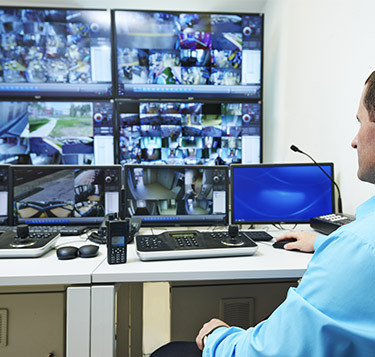 Not just a traditional security system, but an integrated method of tackling your security and business needs – and most importantly – improving your bottom line. We combine superior products, creative thinking, and leading technology to provide you with critical information in real time. All of this is backed up by dependable, best-in-class service by our highly trained technicians. At KMT, we put the power of security in your hands. KMT Systems, Inc. provides fire detection and fire alarm solutions for commercial buildings, industrial spaces, retail stores, and public institutions. 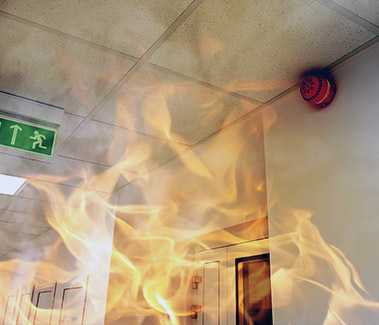 We provide a diversified line of quality fire detection and alarm control solutions including smoke detection and notification, conventional fire alarm panels, analog addressable systems, and advanced network and integration packages. When it comes to fire protection and life safety, experience counts. Our experts will build a comprehensive fire protection program for your business with a central focus on consulting, expert design, code compliance, professional installation, preventative maintenance, and inspection service to meet your commercial insurance requirements. 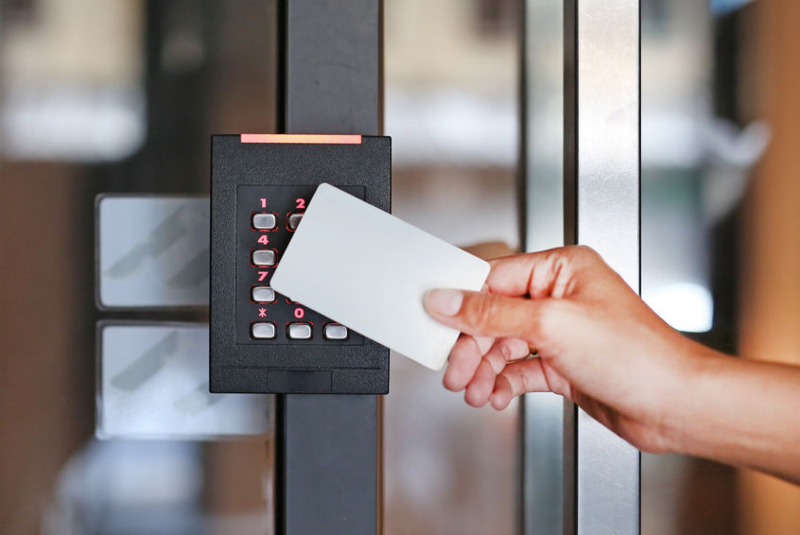 Why access control? Employee theft, unauthorized access, visitor management, violence in the workplace, the cost of re-keying… There are too many to name. Control a single site or control multiple facilities with a comprehensive access control solution from KMT. From single door systems to large commercial/industrial applications, we have the right solution for you. 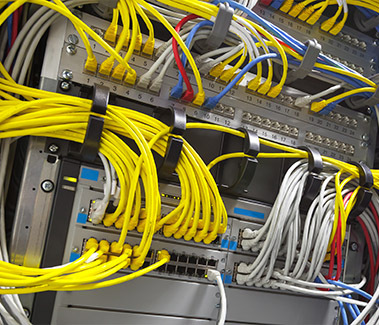 Data cabling is a generic term used to describe many different types of commercial wiring products currently on the market. These products all have the same basic purpose: to efficiently distribute a variety of data signals throughout your building. Signal types supported range from familiar ones, such as cable television and telephone, to those you may not be so familiar with, such as Ethernet computer networks. KMT can run cable for all of your office needs around phone systems and data transfer. To give some more practical examples, a structured wiring system is the backbone which will allow you to: • Play a DVD in one room, and watch it on any other TV. • Listen to your stereo in any office. • Place video cameras at your front door, in the back, or in key offices room and watch the pictures on any TV. • Hook multiple computers up to one internet connection. • Send files between all computers. • Share devices such as computer printers and fax machines. • Have over a dozen different phone lines. • Easily make adjustments to all of these options as your business needs change. KMT Systems just upgraded me to go without an old fashioned land line telephone. I'll break even in 2 months - worth every penny! Salesman and technician both polite, professional and on time. They are the best! KMT was the company I went with for several reasons. They beat everyone else's price. They were patient in answering all my questions prior to sign in a contract. Also they use great equipment for their security systems. Installation was pleasure as KMT employs knowledgeable technicians. 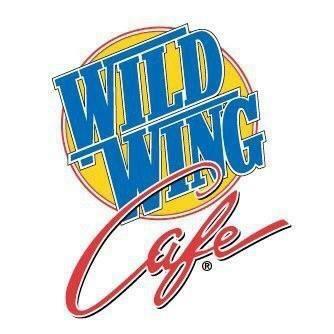 I would refer everyone I know to this company.